This law breaks down into a few broad categories of prohibited actions for which a person over the age of 18 could be charged. First, it is a crime to involve a minor in any way in the business of marijuana, meaning the unlawful sale, transportation or distribution of the drug. This law covers every step in the process, including tasks such as carrying the drug, preparing it for sale, or promoting the sale of the drug. Second, it is a crime to provide a minor with marijuana for his or her personal use. This includes selling, offering to sell, or giving a minor the drug. Note, adults can receive more severe punishments for committing any of these acts with a minor under the age of 14. Finally, Health & Safety Code 11361 HS makes it illegal for a person over the age of 18 to induce a minor to use marijuana. This can be done through encouragement, suggestion, coercion, intimidation, or other means of persuasion. The marijuana was in a usable amount. Depending on the circumstances of your case, you could be sentenced to up to seven years in state prison upon conviction of 11361 HS. Unlike many other California marijuana crimes, all violations of Health & Safety Code 11361 HS are felonies. If the minor is under the age of 14, then any violation of this law results in three, five, or seven years in state prison. However, if you gave or offered to give marijuana to a minor who is between the ages of 14 and 17, the sentence will instead be three, four, or five years in state prison. You had no knowledge the substance was marijuana. You reasonably believed the minor was an adult. At the time of the alleged criminal activity, if you had a reasonable belief that the other person was 18 years of age or older (for example if the minor presented you a fake ID that showed they were older than 18), you cannot be convicted of violating Health & Safety Code 11361 HS. Keep in mind, however, that this is not a defense that will totally absolve you of all criminal charges. It could, however, lead to a reduction to a lesser criminal offense, such as a misdemeanor charge. You did not “unlawfully” involve a minor in marijuana use. What if no money is exchanged? Can I still be charged? Yes. Like other drug laws in California, this statute is written to include non-monetary exchanges involving marijuana. So, if you were to give marijuana to a minor without asking for any money in return, you can still face a charge of violating this law. What if the minor never actually took the drug. Can I still be charged? Yes. It is illegal for you to offer the drug to a minor even if the individual never takes, buys, or uses the drug. Can I be deported for violating Health & Safety Code 11361 HS? The attorneys at Wallin & Klarich have been defending those facing HS 11361 charges for over 30 years. If you have been accused of attempting to involve a minor in the use or trade of marijuana, you will need the help of an aggressive and experienced attorney. You need to contact the criminal defense attorneys at Wallin & Klarich as soon as possible. The attorneys at Wallin & Klarich have been defending those facing drug charges for over 30 years. We can help you, too. 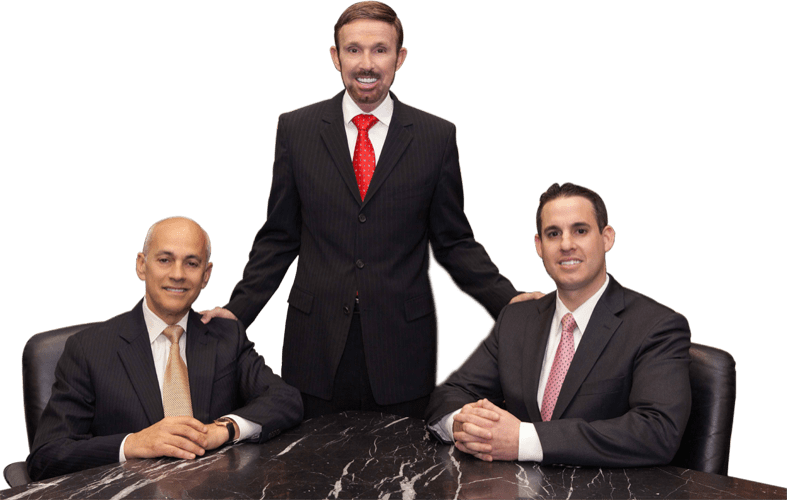 With offices in Los Angeles, Sherman Oaks, Torrance, Tustin, San Diego, Riverside, San Bernardino, Ventura, West Covina and Victorville, there is a Wallin & Klarich attorney experienced in California marijuana defense near you, no matter where you work or live. 2. See CALCRIM 2390. Sale, Furnishing, etc., of Marijuana to Minor (Health & Saf. Code, § 11361 HS).